If you want to enjoy a debt free, less stress Christmas then the time to start planning and saving is now. To help you get started and start planning for your Christmas, I gathered a few of my favorite posts to help you start saving for Christmas. You know how stressful Christmas season can be. 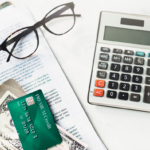 It can be more stressful when you add personal finances to the mix. We spend too much during the holiday season, and we feel the financial stress for many months after Christmas season over. We over spend, we over buy during the holiday season and our budgets simply bust. So why go through all that headache when you can simply avoid it with some financial planning. Why go through the stress of figuring out how much money you will have, and let's be honest and realistic, what bill or bills are you not going to pay in December in order to get that Christmas gift your child wants. This might be harsh to say, but I won't be saying if I haven't experience it myself. Let's not go through using credit cards and getting into debt. Let's not go through the stress over finances this Christmas. All these could be avoided by simply planning ahead and sticking to the plan. For these reasons mentioned above, let's start saving for Christmas now and avoid the financial stress it will create during the season. Since 2013 I have been writing about finances and cutting spending. I have even written some Christmas financial posts that have been controversial too many. All I can say is that I write from experience and I write to motivate you and help you when it comes to your personal finances. 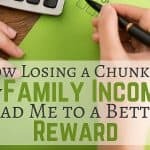 I have also written post about way to earn extra money that will help you with any financial situation you have. 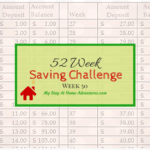 During 2014 I took on the 52 Week Saving Challenge to have money saved up for Christmas. It was a blessing and a great challenge. On the same year we also had a wedding to plan and a honeymoon and didn't get into debt at all! I'm not telling you to save for Christmas just to save. I am telling you because the stress of not having to worry where your will get your money for gifts and such is so worth it. I didn't have to worry how we were going to come up with the money. We even spent some money on things we needed too. To start saving for Christmas it doesn't have to be hard and it shouldn't break the bank. If you start saving for money now it will alleviate that financial burden once November and December comes. 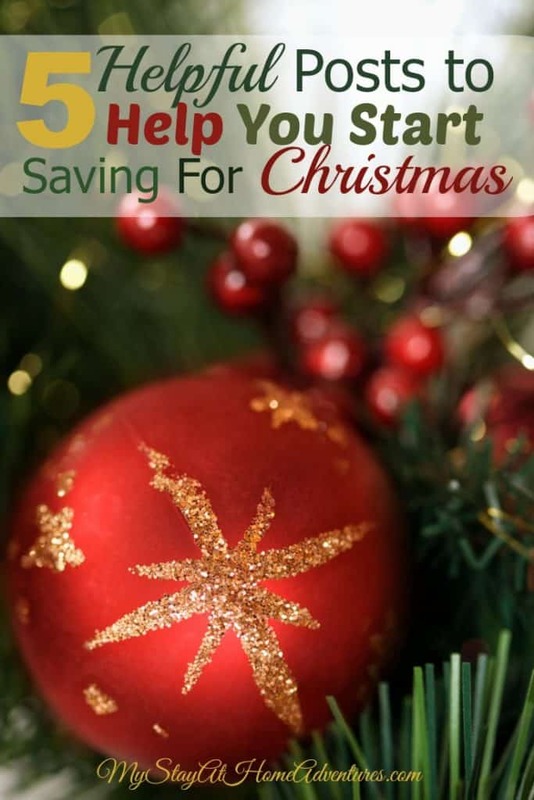 By simply establishing how much you want to have saved up for Christmas and creating a plan, and a budget you will be able to make your financial goal for Christmas. 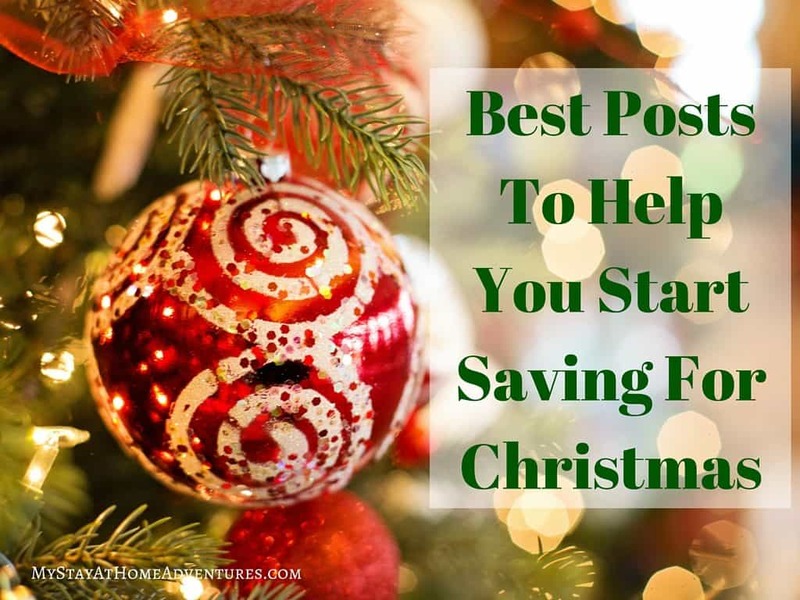 To help you start saving for Christmas the posts I mentioned today will help you to save money and motivate you through the journey. 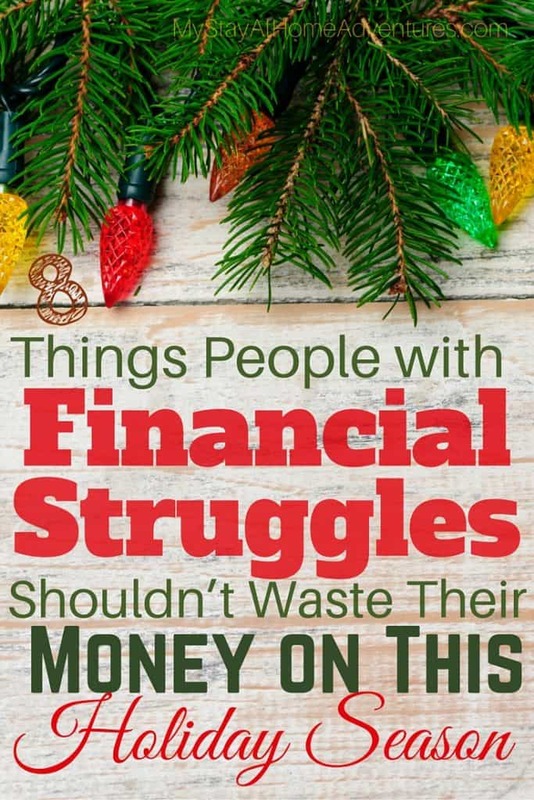 8 Things People with Financial Struggles Shouldn’t Waste Their Money on This Holiday Season – This has been the top post of the season for us here. Many people love this post and even share their own tips (which I recommend you read too!) others find it a bit controversial so I will let you be the judge of that. 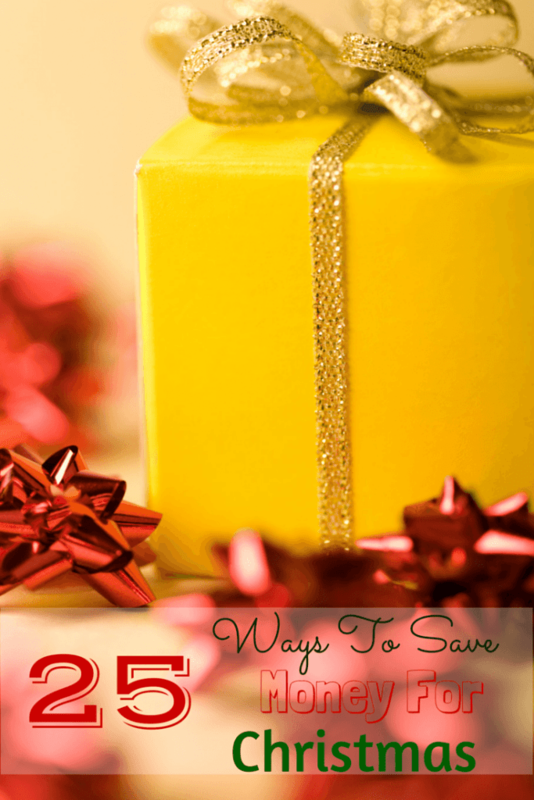 25 Ways to Save For Christmas – Don’t let this post fool you, all these ways to save money can be done year round. It contains 25 ways that will save you a lot of money. From making your own coffee to switching car insurance, these helpful ways to save will sure help you save enough money for Christmas. 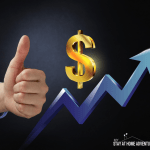 5 Ways To Make Extra Cash – Ready to make some extra cash before Christmas? Then this is the post for you. 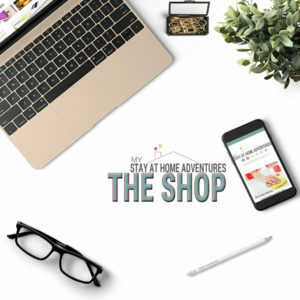 It goes through 5 simple ways to make extra cash that really work. Best Christmas Gifts For Moms – Sometime we forget what is really important, what to get mom for Christmas! 🙂 LOL All kidding aside sometime is not all about the money but what mom really wants. 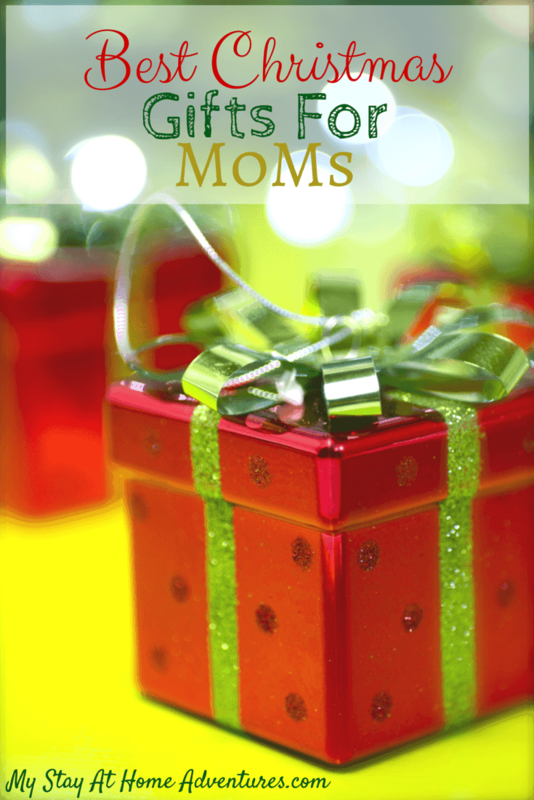 Learn what moms really want for Christmas and start planning. 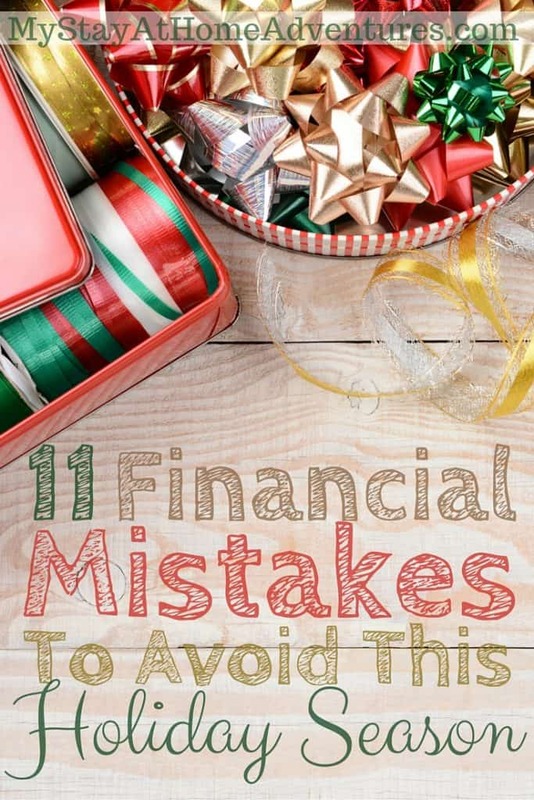 11 Financial Mistakes To Avoid This Holiday Season– Full of helpful tips to help you avoid those costly mistakes during the holiday season. 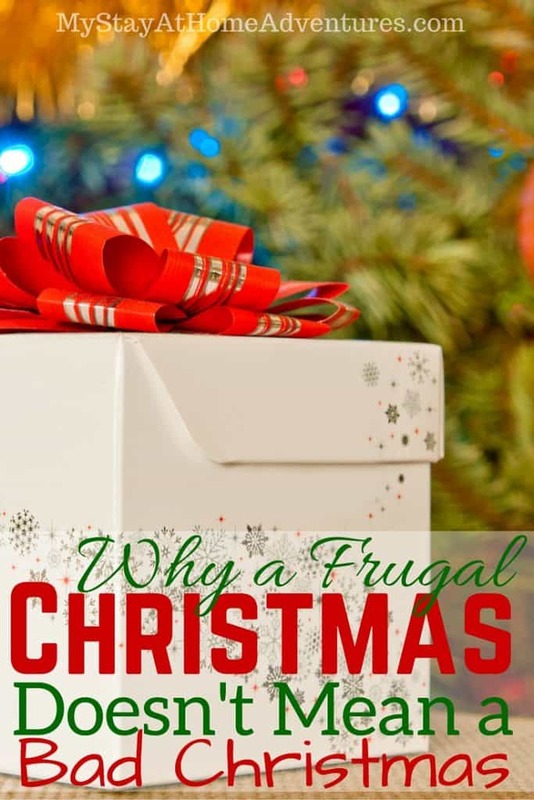 Why a Frugal Christmas Doesn’t Mean a Bad Christmas – This post reminds us about what is important during the holiday season. Is material stuff and the urge to impress other what is important during this time of the year. Read this post and get motivated! There you have the reasons as to why you should start saving money for Christmas. Avoid the stress and start enjoying Christmas the way you wanted it. 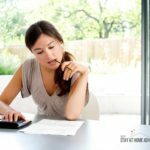 Saving money now shouldn't be hard if you read these top posts to help you save money for Christmas you will be able to attain your financial goal and have the best Christmas the way you were intended to have. 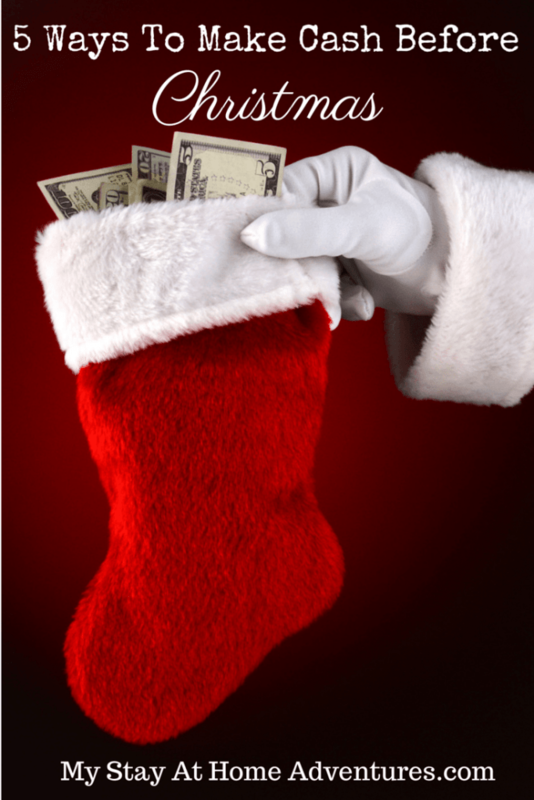 What tips do you have that helps you save money for Christmas?